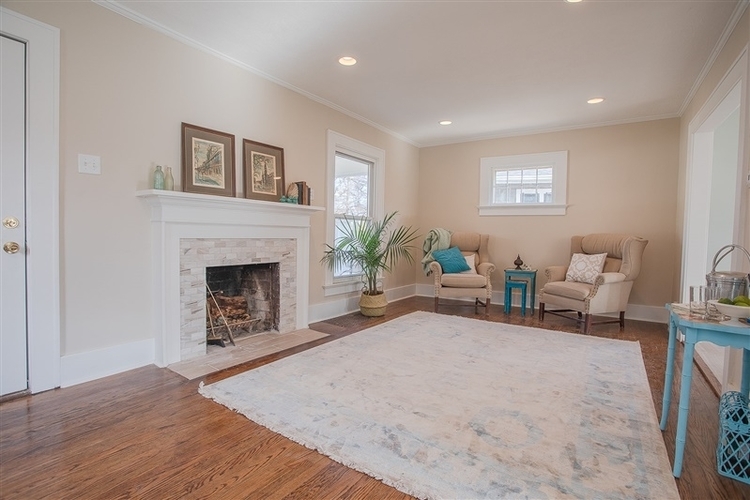 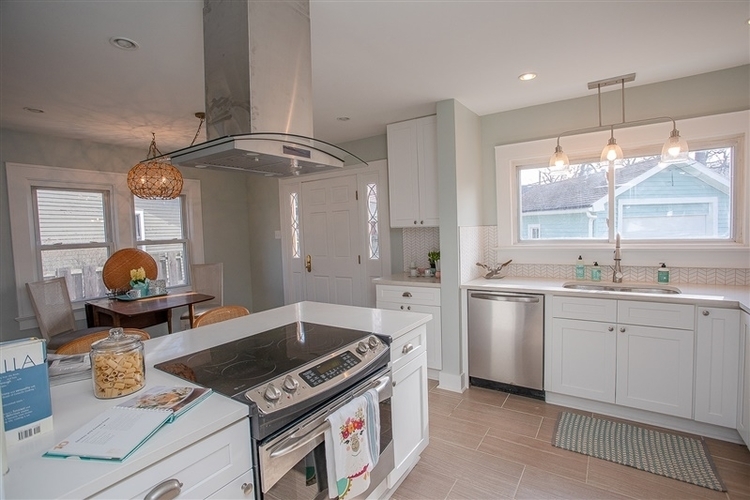 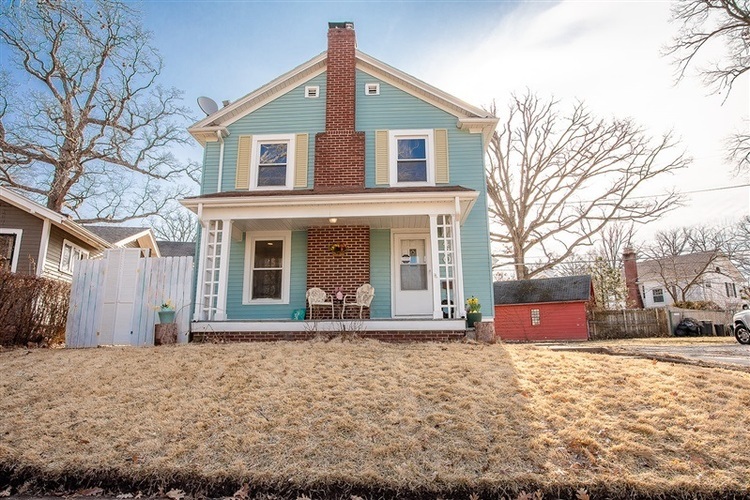 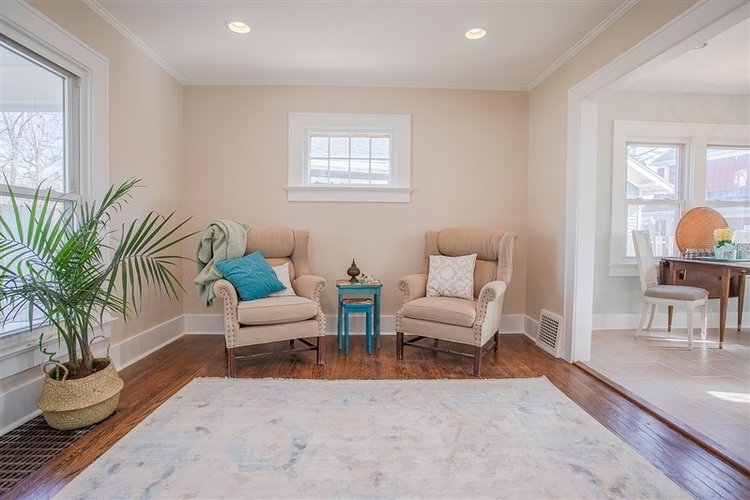 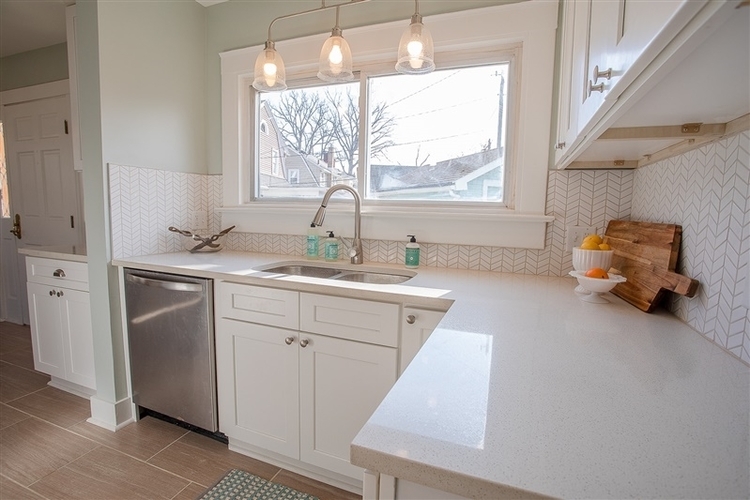 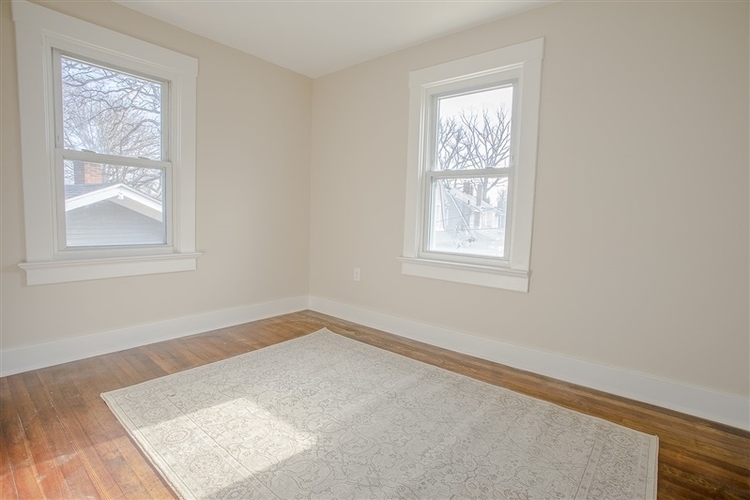 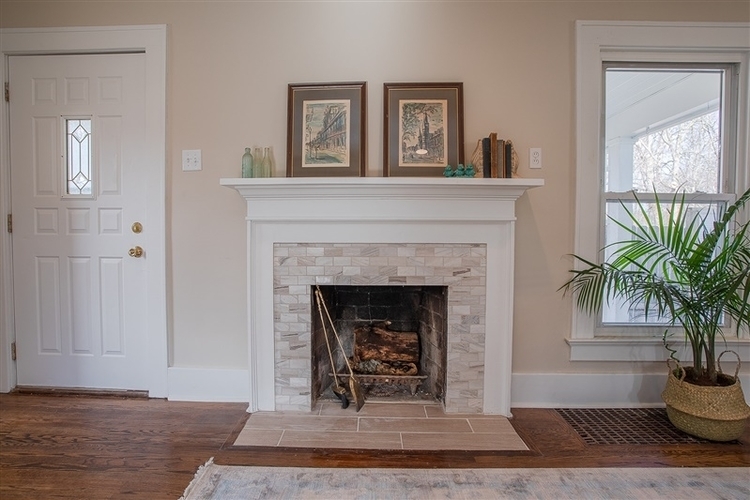 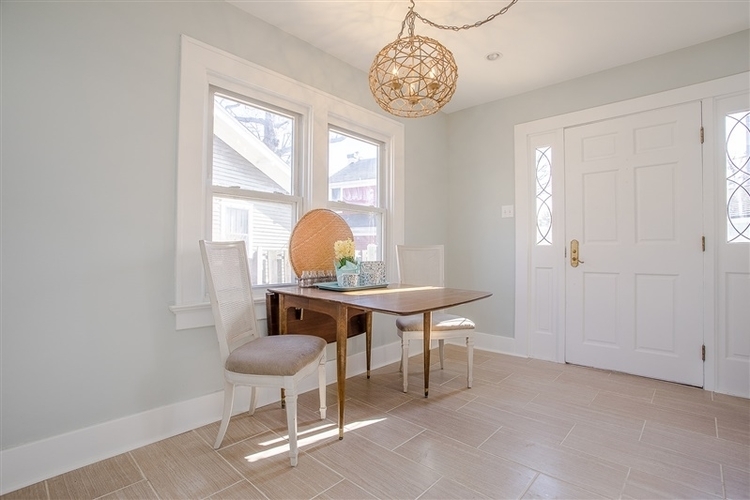 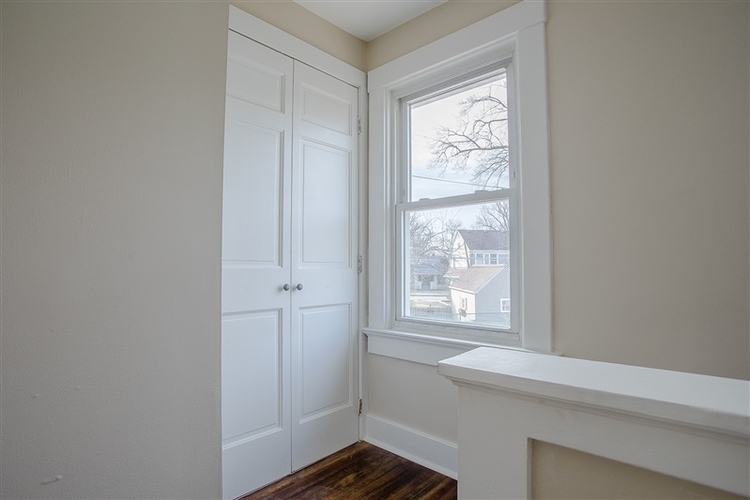 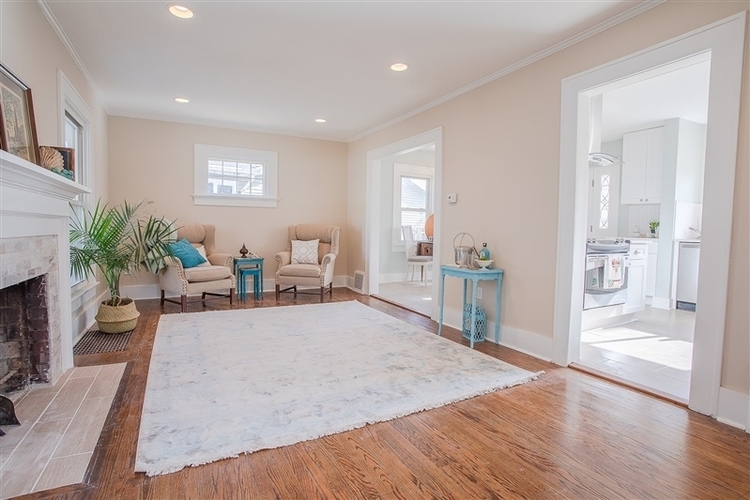 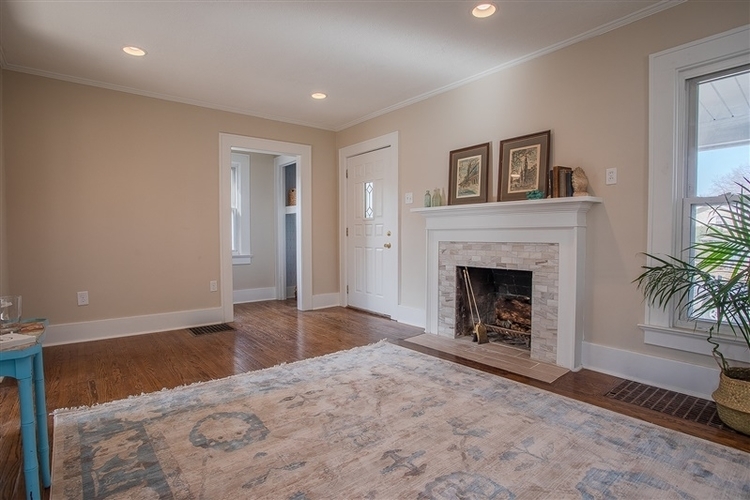 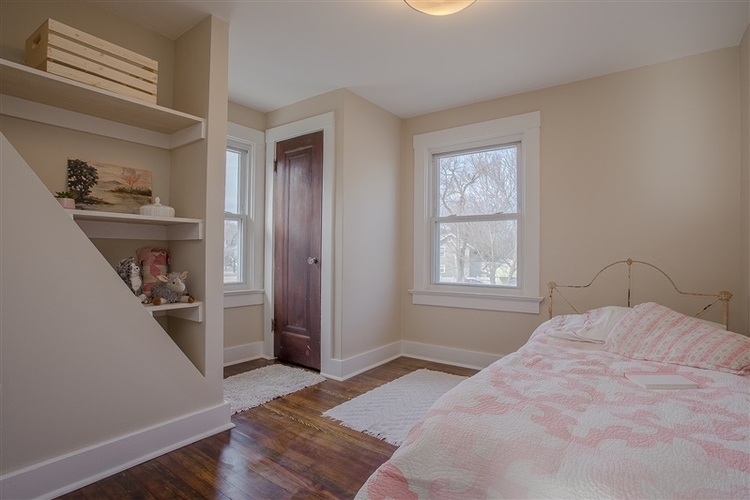 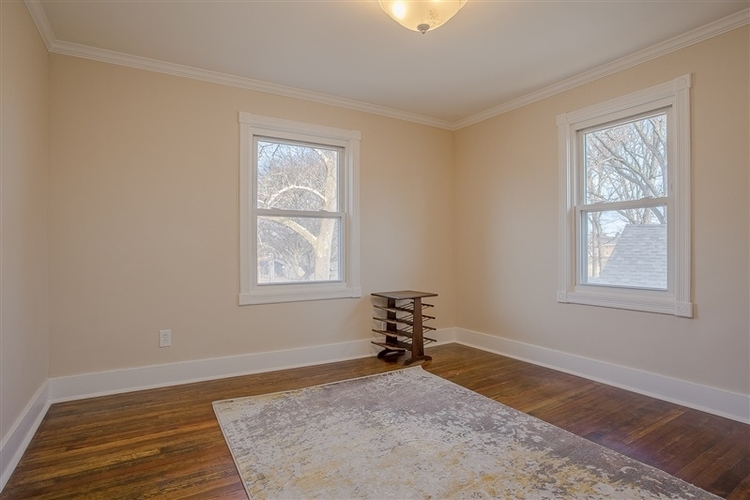 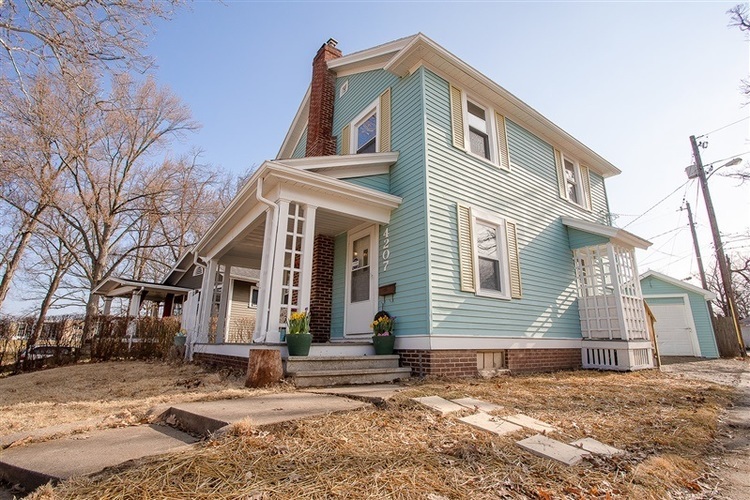 Take time to visit this charming craftsman cottage in the heart of Historic Southwood Park. 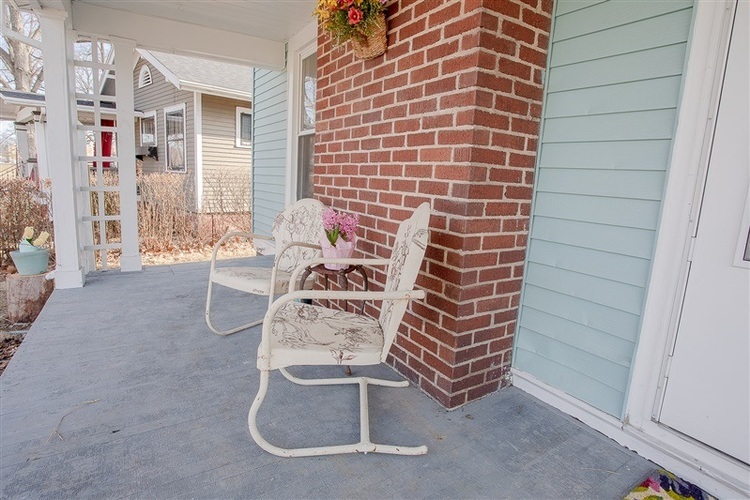 Step inside to the Homes Open & Airy main level. 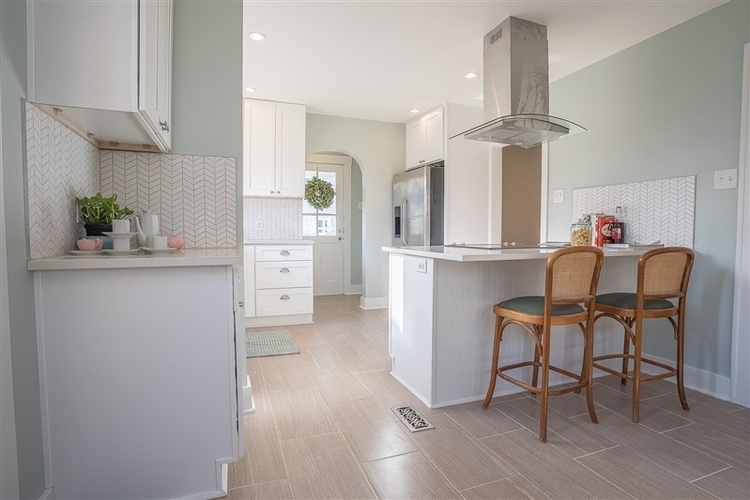 The floorplan blends ample living space, multiple dining areas, and a stunning Kitchen together effortlessly while natural light pierces through the large Kitchen windows to keep the home feeling Fresh & Lively. 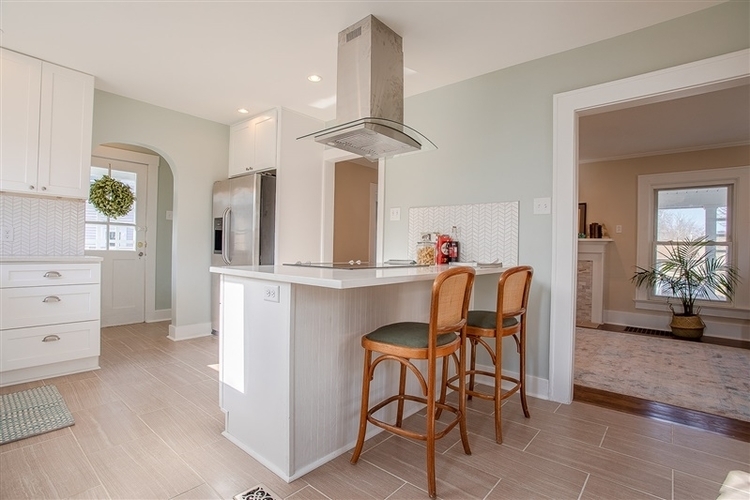 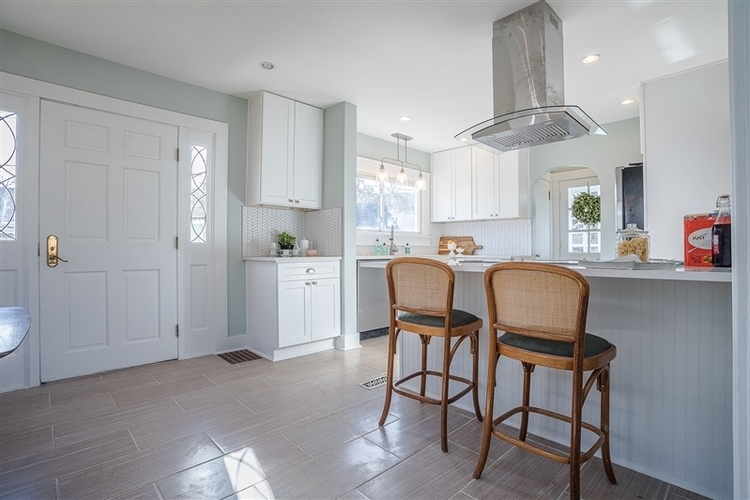 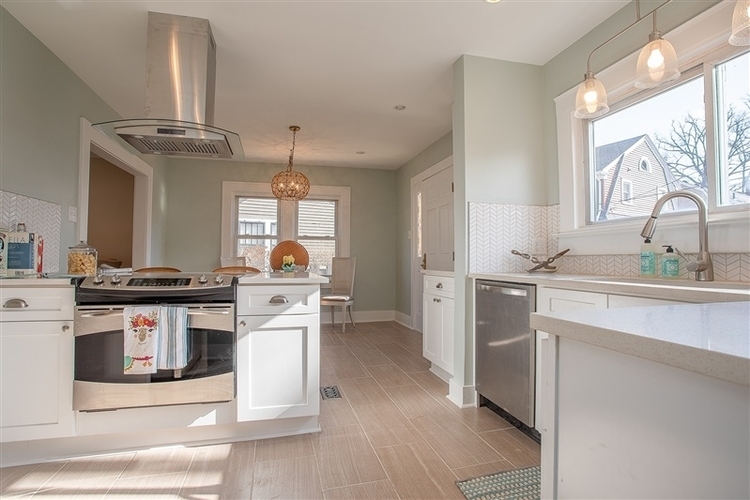 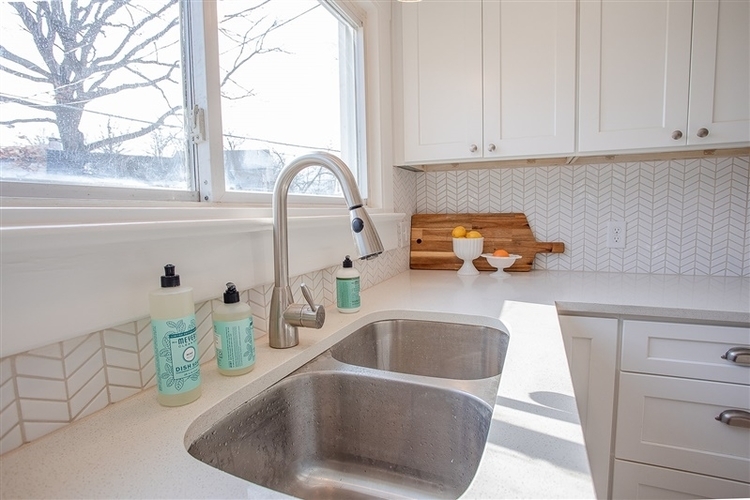 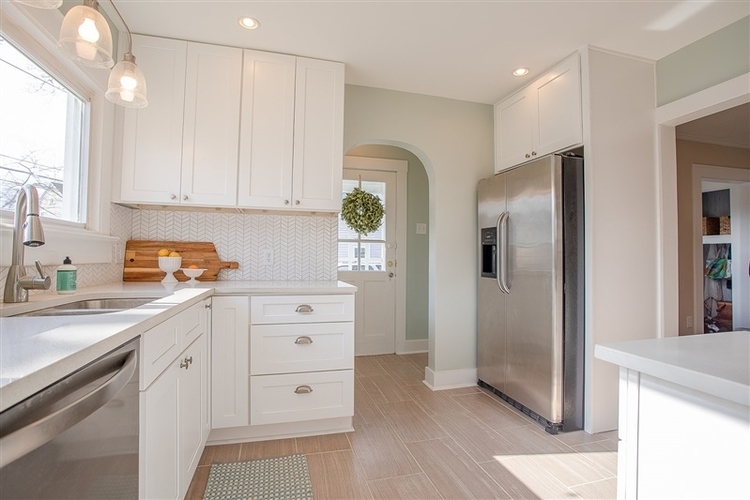 The Gourmet Kitchen with shaker style cabinetry, Stainless Steel appliances, herringbone backsplash, and shimmering quartz countertops leaves nothing left to be desired. 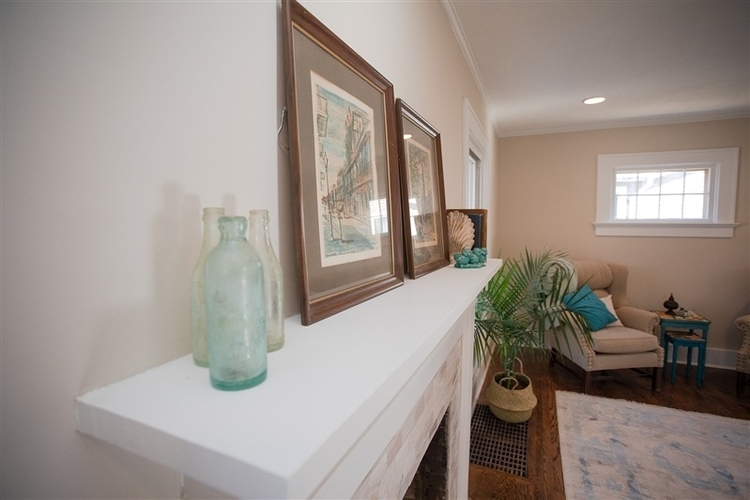 Refinished Original Hardwoods & Luxurious high-end fixtures can be found through-out the Home. 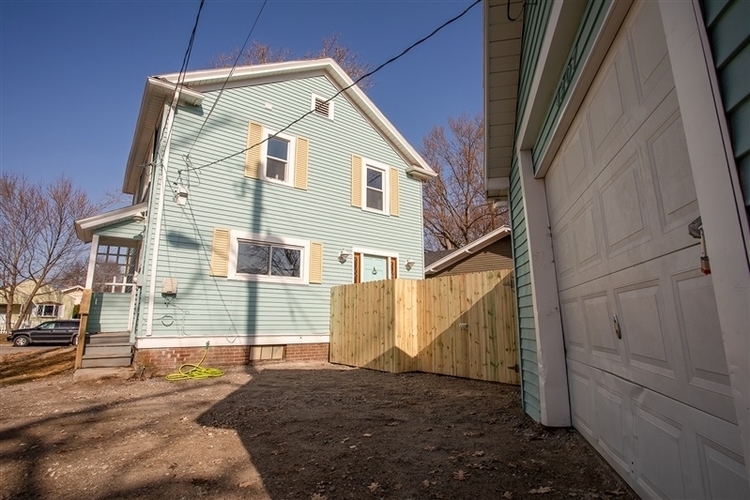 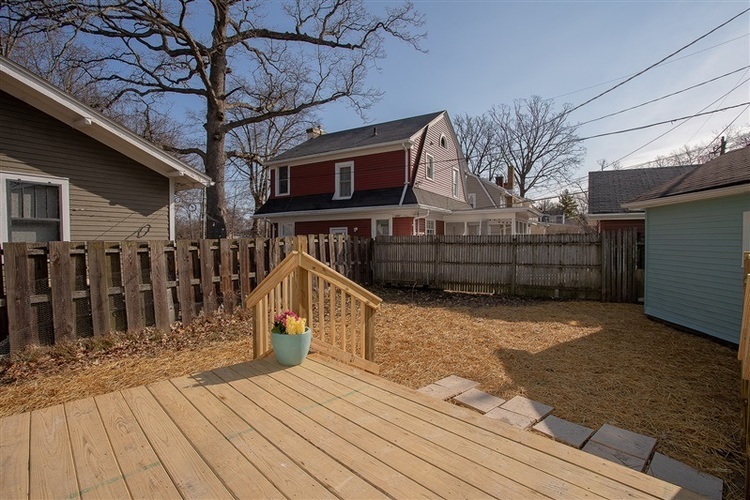 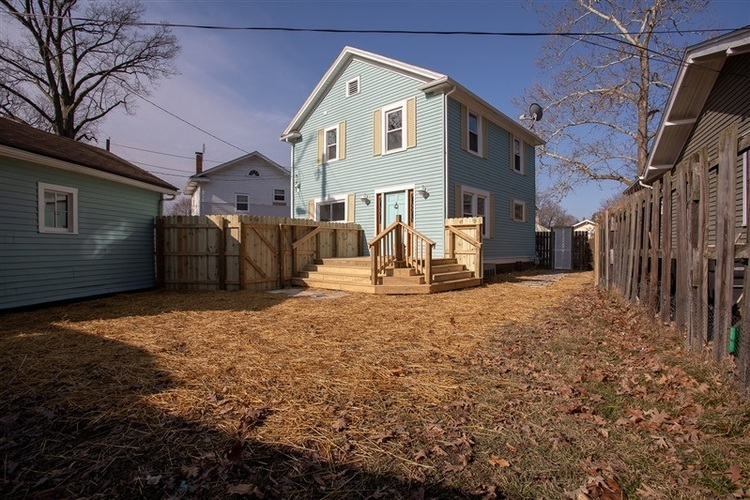 The Backyard features a Brand New Deck with wide tiered steps leading to plenty of your own privacy fenced urban greenspace. 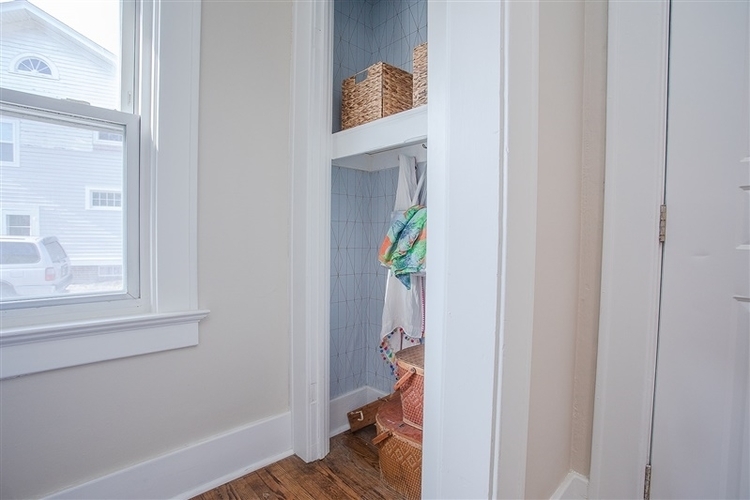 Tucked away just steps from the Kitchen is a Euro Boutique-style 1/2 Bath and access to the Homes third point of entry. 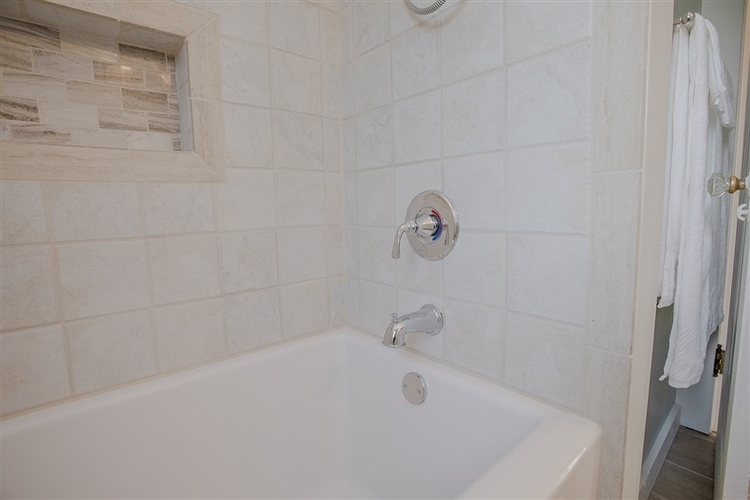 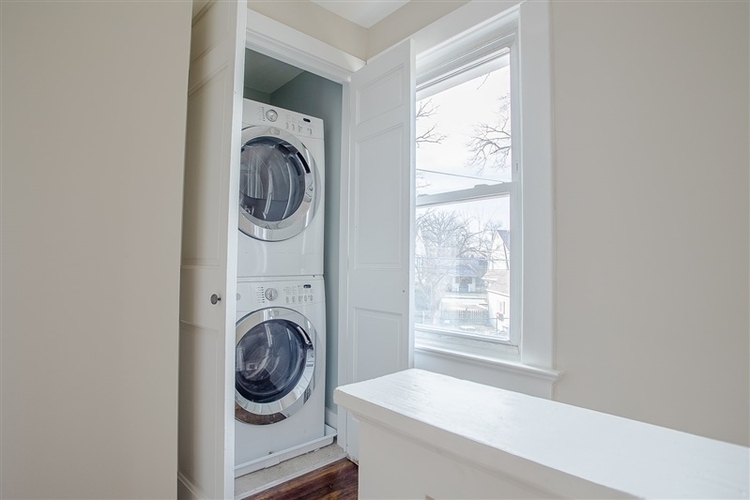 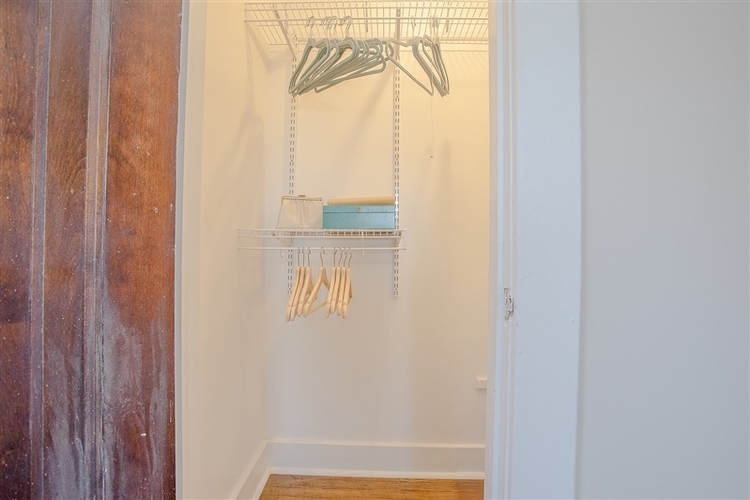 Head upstairs to find three spacious Bedrooms, a Full Bath, and the Homes hidden gem ~ a private Laundry Closet. 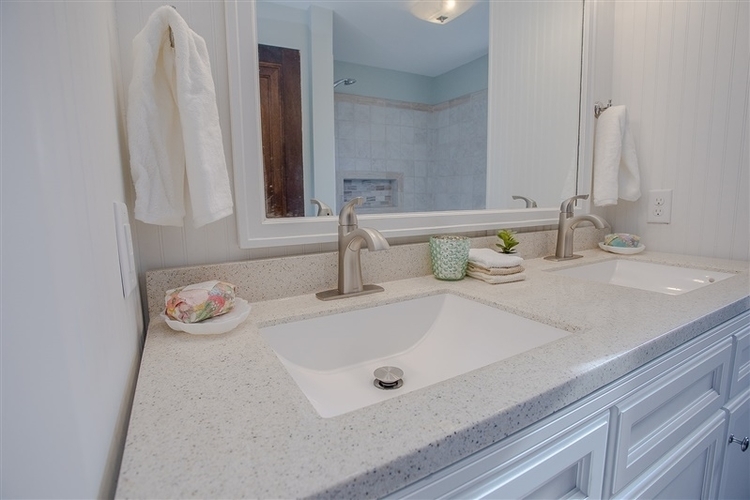 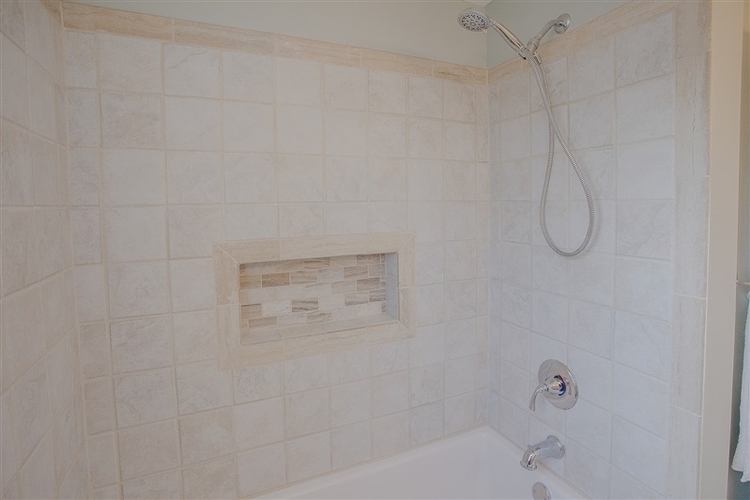 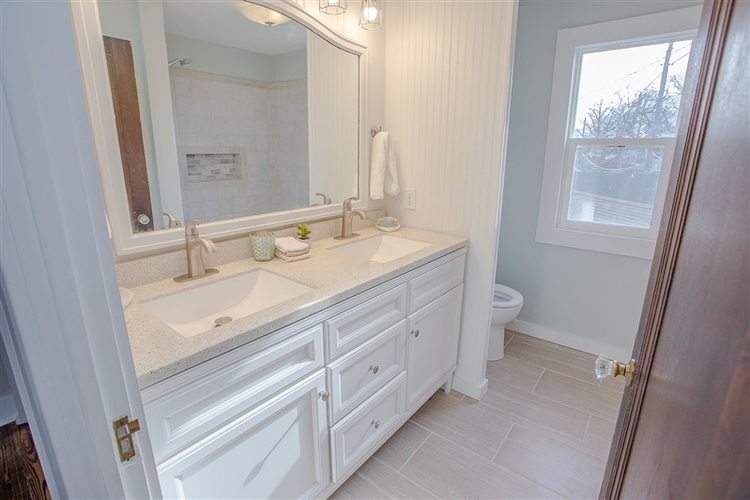 The Upper Level Bathroom features bead-board accents, a tile surrounded soaking tub, and luxurious double vanity all creating the feel of a Shoreline Spa. 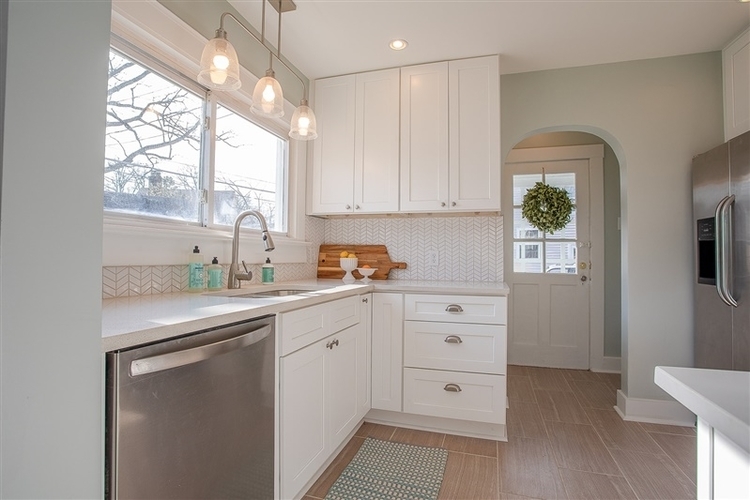 The Homes pallet and finishes will cause a sense of Coastal calmness to wash over you. 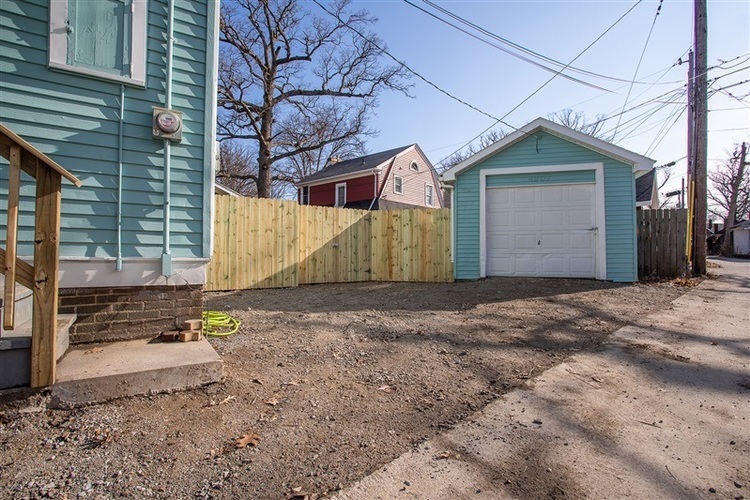 Set in the premiere Neighborhood of the '07 and just steps from many great local parks, trails, venues, and eateries the newest Backyard and Vine product is sure to take your breath away! 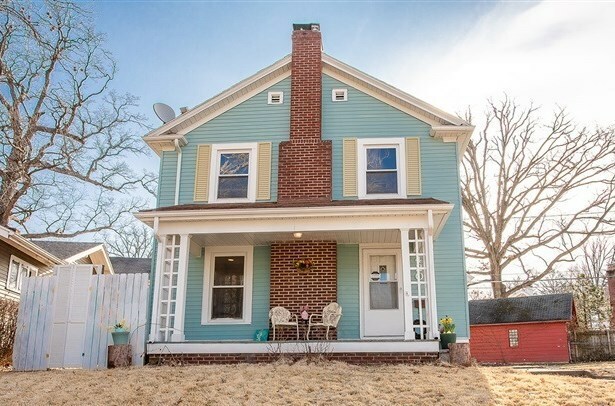 Directions:Old Mill Rd to Lexington. 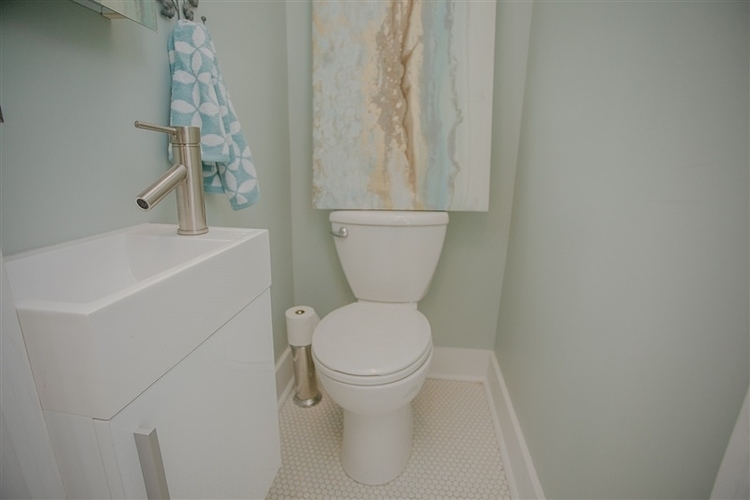 Right on Beaver.